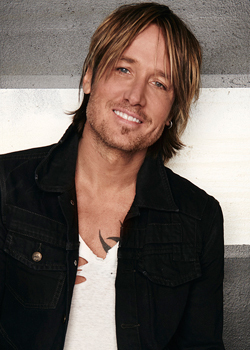 Browse: Home / 2013 KEITH URBAN CALENDAR FOR ST.JUDE AVAILABLE NOW! 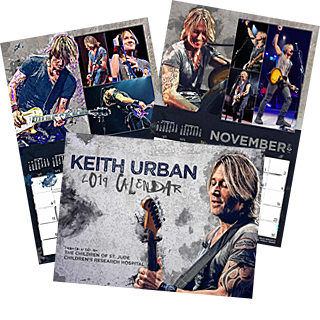 The 2013 Keith Urban Calendar to benefit St.Jude Children’s Research Hospital is now available. Visit our store at the link below for further details and to place your order today! I love you and Nicole so much. I am making a demand page for you and Nicole. I hope you joined my street team facebook for the both of you. I will repost your fan page.if you both stop doing what ya;ll do to inspire us, it will be like loosing princess Diana. I love ya;ll as much as my kids. Love Keith, He is AWESOME! Very Glad he Won this Award. I am a huge fan and I wanted to let you know that your collaboration with Don Williams is absolutely beautiful. I grew up listening to Don Williams also and what a joy to hear that beautiful voice again. Thank you for bringing joy to my heart! Just curious. How much does each calendar actually cost to make. You do an amazing job!! YEAH! My calendars have shipped.